Firstly, this blog post is super long so go grab yourself a drink or some nibbles and get comfortable! Since putting a picture up (I think it was on twitter?) 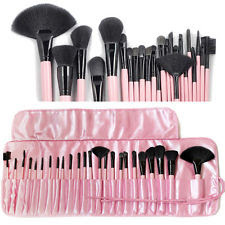 around winter time I have had a lot of questions asking me why I have a massive collection on make up brushes and beauty tools. 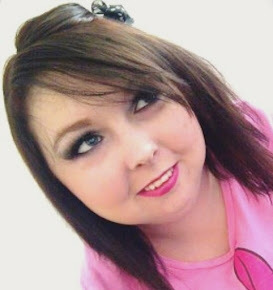 Although I am now a full time blogger, I studied to be a make up artist and beautician for five years. And over that time I developed a massive make up brush collection. I thought I would share with you my thoughts on what make up brushes and tools you should buy (in my opinion) if you are thinking of becoming a make up artist. Also I keep getting asked what my favourite brand of make up brushes are: my favourite brushes are Bobbi Brown for designer or Barry M for high street. Bush size: the brushes that come with most makeup compacts are too small and narrow for proper blush application. Toss them and use a brush designed specifically for that purpose instead. Natural bristles: natural bristles (such as squirrel, goat, pony or sable) are very soft and offer a more blended natural application. They’re best for working with powder based products; blush, powder and eye shadow. Synthetic bristles: synthetic bristles are the best choice for brushes that will be used with creamy products; such as concealer, gel eyeliners and lip colours. They are generally stiffer than natural hair, so they give you a greater control and a more precise application. Blush brush: this needs to be wide enough to cover the apple of the cheek. The bristles should be soft, natural hair with bevelled and curved edges. Bronzer brush: this is thicker and fuller than a blush brush and has a flat profile. It is designed for sweeping and pressing bronzer over cheeks, forehead, nose and chin to provide natural looking warmth to the skin. Brown brush: a brush with stiff short bristles cut on an angle. Designed for applying shadow to the brows. Look for a synthetic/natural blend of bristles, as the one hundred percent synthetic brushes are too stiff and don’t deposit colour as effectively. Brown grooming brush: this is for brushing brows into place. It has stiff bristles cut straight across, like a toothbrush. Concealer brush: this should have firm but soft bristles that aren’t too hard or scratchy, since the brush will be used on the delicate skin under the eyes. Look for a brush with glossy synthetic hairs, as these slip along the skin. The ends of the bristles should be tapered to help you place concealer in hard to reach spots, such as the inner corners of the eyes and apply stick foundation to cover any redness around the nose. Eye blender brush: a soft, fluffy, natural hair brush with long bristles designed to blend eye shadow and eliminate lines of demarcation on the lids after applying multiple shades. It is also great for applying powder to set corrector or foundation around the eyes or over blemish cover. Eye contour brush: a round flat headed natural hair brush. Short dense bristles apply a greater amount of shadow in the crease to contour the eye. Eye shader brush: a wide flat headed brush that can gently sweep eye shadow colour over the entire lid, from the lash line to the brow bone. Eye shadow brush: wide enough to cover about half of the eyelid. This brush has natural, soft rounded bristles with bevelled edges that deposit a sweep of shadow across the lower lid without leaving any harsh lines. Eye smudge brush: a small head brush with a slightly rounded point. This brush has soft, flexible bristles that help smudge liner to create a smoky look. Eyelash comb: this has straight stiff (often plastic) fine teeth and is designed to separate lashes immediately after applying mascara (while the lashes are still wet). Mascara wands just as well and are more convenient. Eyelash curler: look for a basic metal version with rubber pads. An eyelash curler shapes lashes into a natural looking curl. Replace pads regularly. To avoid breakage, always curl the lashes before applying mascara. Eyeliner brush (angled)/ eye definer brush: this small brush has very short, dense bristles cut on an angle. It is designed to use with shadow to strengthen thin brown or as an alternative to an eyeliner brush. Eyeliner brush (flat): with flat, dense, synthetic bristles that are slightly rounded at the tips, this brush can be used wet or dry to apply a precise line at the lash line. Eyeliner brush (ultra fine): the bristles on this small brush are synthetic, dense and curve to a point. Perfect for the precise application of liquid or gel eyeliner. Face blender brush: a natural or synthetic brush used to deposit shimmer, bronzer, powder or blush. Face brush: a natural or synthetic fluffy curved brush that can be used to apply bronzer, blush or powder. Foundation brush: synthetic bristles in this full, flat edged brush deposit just the right amount of foundation onto the skin. Powder brush: a natural-hair, large, fluffy brush with soft bristles that bevel to a slight point (for navigating around the nose and under the eyes). Designed for use with both loose and pressed powders. Powder puff: a velour puff that’s about the size of your palm. Designed to press powder onto the face to lock foundation in place. Can be hand washed or tossed in the dishwasher (at least once a week). Sponges: disposable sponges are invaluable. Wedge-shaped ones are great for applying foundation around the nose and other hard-to-reach places, as well as for blending. Don’t bother washing them – toss dirty ones and take a new one. Higher-quality sponges can be washed and reused many times. 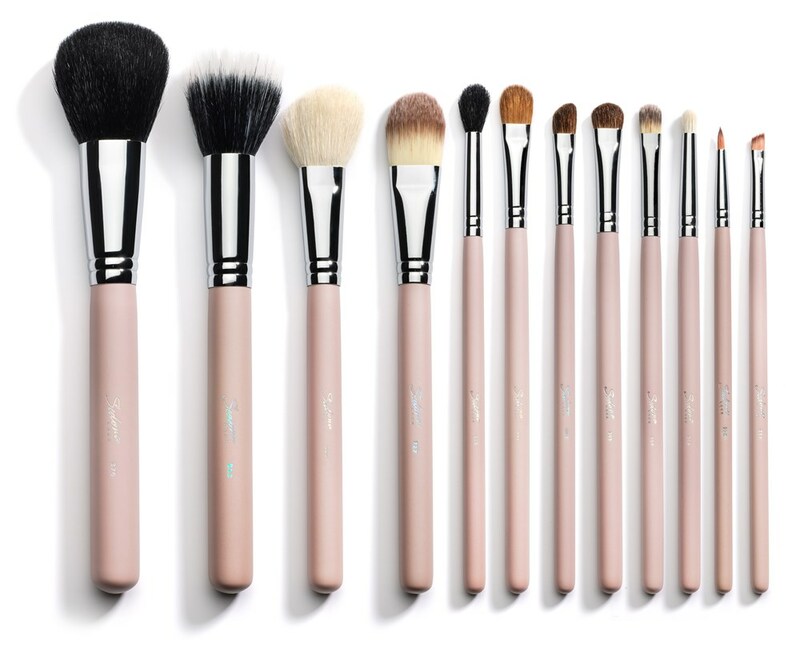 Touch up brush: short, firm, natural-bristled brush used with foundation for spot on touch-ups and for hard-to-reach areas around the nose and mouth. 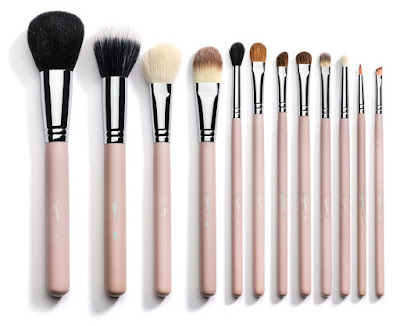 This brush can also be used to touch up concealer and apply eye shadow. Tweezers: it’s well worth investing in a good pair. Look at the Tweezerman or Rubis brands. Tweezers that are angled at the tip are easier to control than those that are sharp point. Always cover tweezers tips with the included rubber cap when they are not in use. Using your fingers: nothing beats the warmth of the fingers to blend makeup into the skin. Lipstick can be blotted onto the lips to create a stain effect. Face cream, balm, or oil rubbed between both palms and then gently pressed onto cheeks adds moisture and a youthful glow to the face. Use your fingers to warm concealers, blend foundation and mix lip shades together. Also use your hands to work makeup into the face so that the makeup feels like a part of the skin and not a mask. I hope you all enjoyed this blog. Don't forget I am blogging every single day this summer so don't forget to come back tomorrow to see what tomorrow's blog is all about.